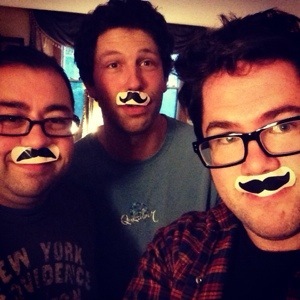 Near North is a 3-piece rock group hailing from Franklin County Vermont. Born in a haze of whiskey breath and snowflakes, the boys from Near North are united by a shared love of rock n’ roll truth-telling. At once fiery, anthemic, contemplative and ethereal the music employs a distinct blend of drive and jangle with whispers of Americana. Music, including the new LP “Most Every Night” is available at our bandcamp page.